Day 6 is here! Where is the month going? 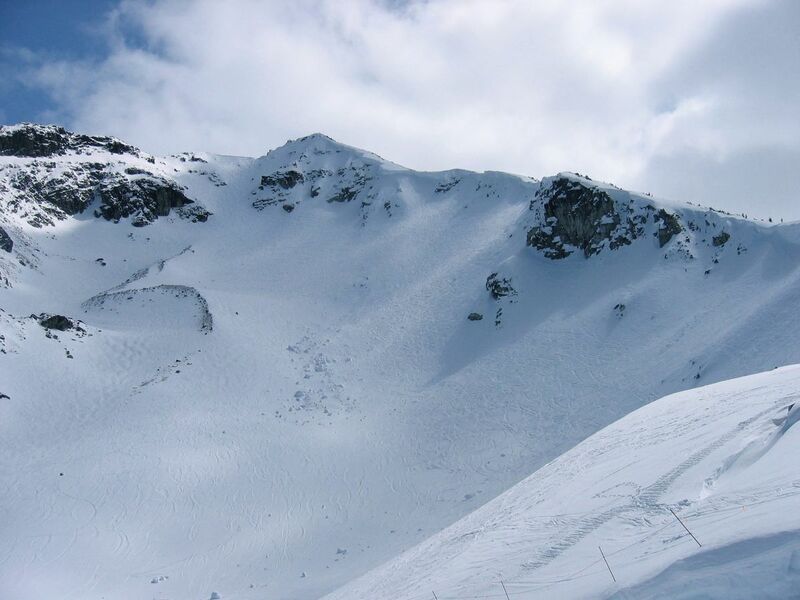 I'm getting excited because we are spending Christmas in Whistler B.C., so there will be plenty of skiing in the works! Skiing requires a tremendous amount of glute and leg strength, so burpees are one of the best exercises to train the entire body, including your cardiovascular system. Please don't be intimated by these exercises-there is ALWAYS a starting point for every individual regardless of your fitness level or injury status. Today we are boxing and climbing! Have fun and enjoy!